Upon first glance, 1047 Burnham Drive South introduces clean curb appeal. Waiting just beyond a neat front landscape, warm brick tones and charming window shutters make an excellent first impression. This comfortable home rests on a half-acre lot within a cul-de-sac of the Trace At Alexandria Place subdivision. 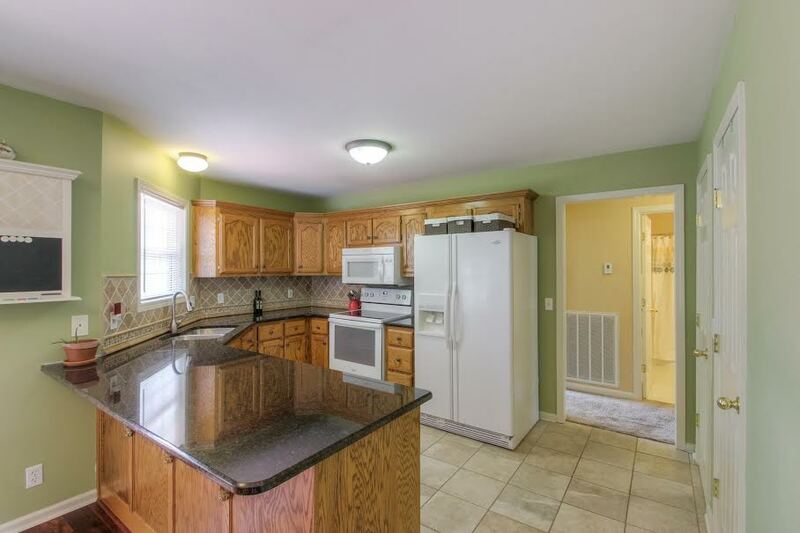 It hosts three bedrooms, two bathrooms, comfortable living areas, and a spacious bonus room. At just over 1,900 square feet, this house would make a wonderful home for a new family seeking to live in Hendersonville, TN. Tall ceilings and gorgeous hardwood floors greet each guest as they enter the living room. The cozy fireplace is encompassed by a detailed mantle and a unique back wall. A large front window fills the room with natural light and provides a view of the front lawn. There is also a ceiling fan aptly placed at the center of the space to provide additional lighting and cooling on a warm summer day. This room is a cozy space for spending quality time with friends and family. The kitchen is coated in a calming green paint tone. This background, along with an earthy backsplash, help to highlight the dark, desirable granite countertops. Just above and beneath the sizeable countertop area is plenty of cabinet storage space. This kitchen also provides an oven, a disposal, and a dishwasher, to make meal prep and clean-up a breeze. Meanwhile, just on the other side of that beneficial bartop seating space, is the dining area. With an outdoor view of backyard through a fixed panel french door, it’s a lovely setting for hosting diner guests. This area even has its own distinct light fixture, which adds character to the space. These charming qualities, combined with convenient tile flooring make this eat-in kitchen a comfortable space for enjoying meals. As you enter the master bedroom, the eye is immediately drawn to the elegant tray ceilings. With just a simple ceiling fan placed in the center, it echoes the simplistic, classy ambiance that fills the rest of the room. Two windows located on the same wall allow the daylight to brighten the room. This additional light melds with the neutral wall tones, making this room feel airy and generous in size. 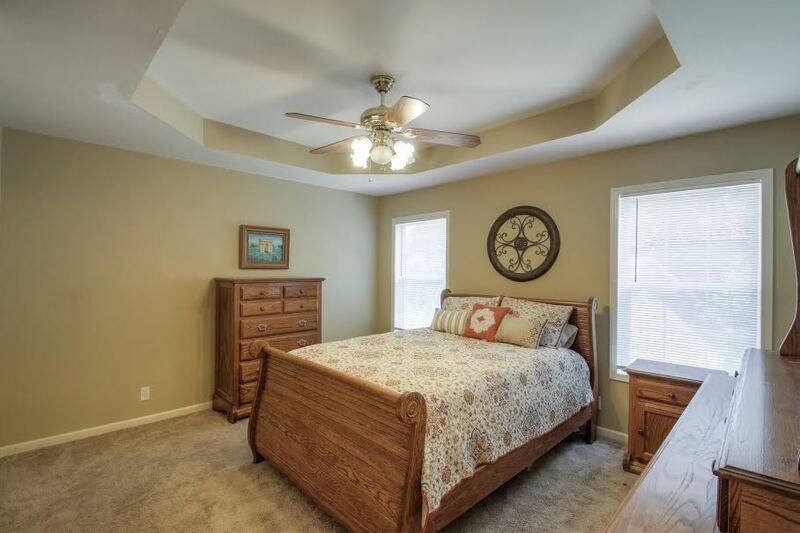 Just off the master bedroom, there is also master bathroom which hosts additional amenities. It offers dual vanities and a well-lit mirror for daily preparations. There is also a large, relaxing bathtub and a separate standing shower. These features make this entire master suite a place of retreat and repose. 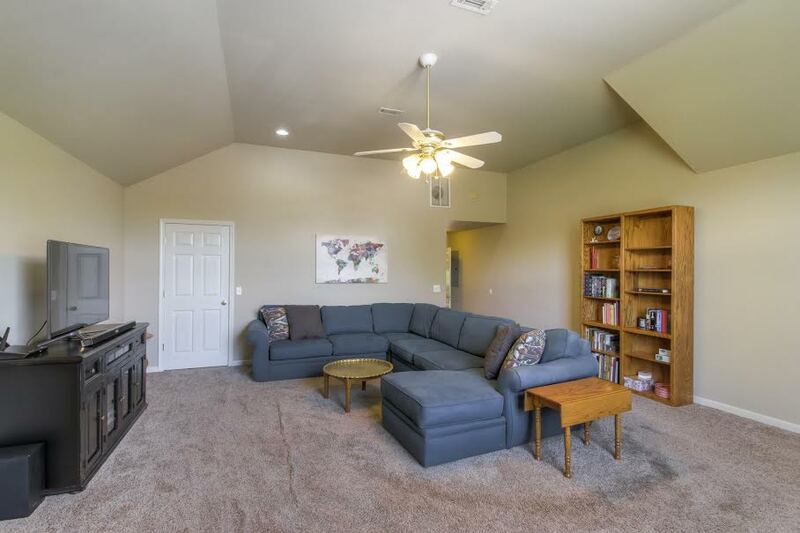 Tall ceilings are once again on display in the spacious bonus room. 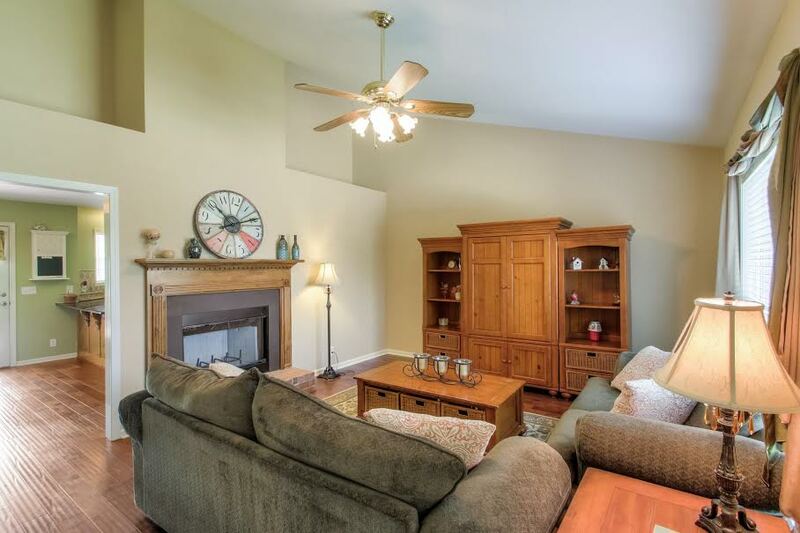 This room is brightened by a simple ceiling fan, recessed lighting, and a large front window. Neutral wall colors leave the room open for home decor themes of all kinds. The size of this room would also be perfect for a variety of uses. Whether it’s a movie room, a playroom, or a sitting room, this space is a go-to place for creativity and inspiration. A: Sumner County schools are great. There is a nearby magnet school as well as Pope John Paul, a great private school. 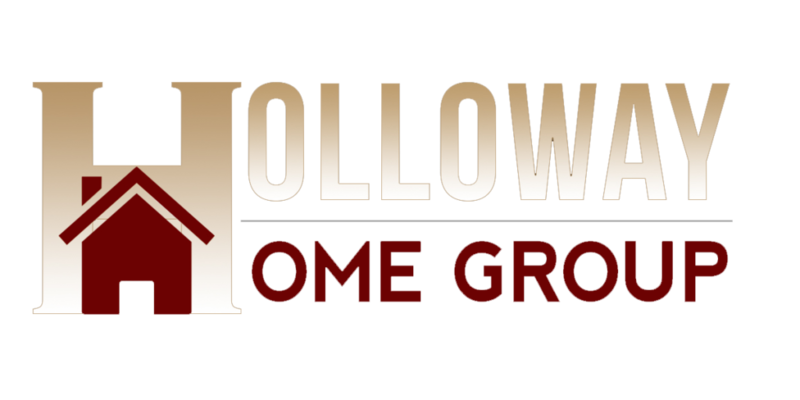 Students who live in the home at 1047 Burnham Drive South can expect to attend Dr. William Burrus Elementary at Drakes Creek, Knox Dross at Drakes Creek Middle School, and Beech High School. These schools fall within the Sumner County School District. For residents with children who are under the standard schooling age, there are plenty of childcare programs, as well. Also, for adults looking to further their education, there are also more than a dozen schools within 16 miles of the heart of hendersonville. Among these schools are Volunteer State Community College, Belmont University, Vanderbilt University, and Tennessee State University. Hendersonville is a great location for educational opportunities in Middle Tennessee.